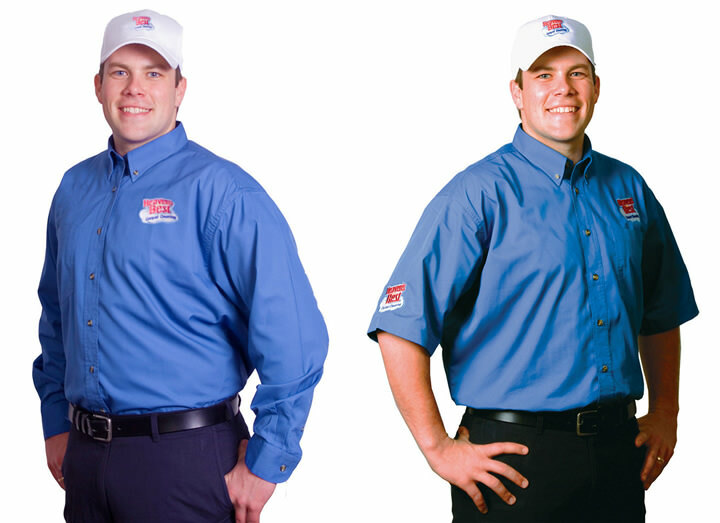 We’re a national franchise offering carpet cleaning, upholstery cleaning, tile and hardwood cleaning services. Our unique Dry In One Hour Process is a low-moisture carpet cleaning process leaves carpets clean, fresh and dry in one hour. With our system, there is no worry about mold spores caused by wet carpets or damage to the glue backing that holds the carpet together. Our process also does not leave sticky chemical residues that cause carpets to get dirty again fast. And, our process and cleaning solutions are pet and child friendly. We are passionate about providing top quality results along with a high level of professionalism. 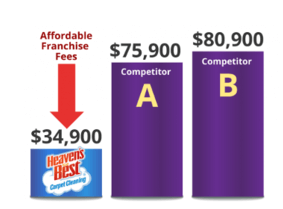 When customers need a carpet cleaner that is dependable, honest and gets results they love, they call Heaven’s Best Carpet Cleaning. 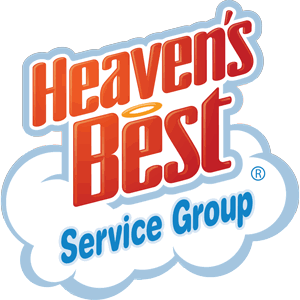 The owners of Heaven's Best work hard, and cares about their people. When you're part of a Heaven's Best Franchise you're part of a family.